Currently I am testing CloudMagic on my iPhone and so far, I am impressed. You can find more information about the app at cloudmagic.com. 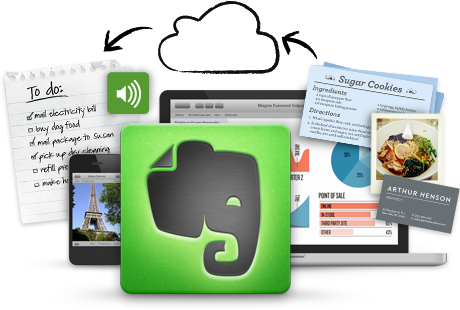 Evernote changes my life! Lol. 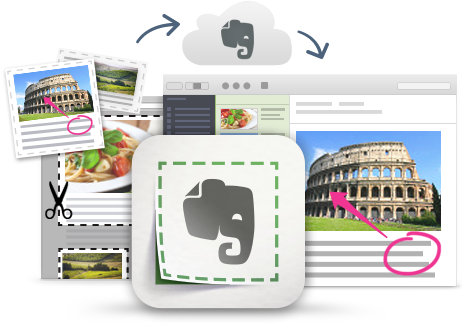 If you are not using Evernote you are missing out on something life changing. Download it here. www.evernote.com I decided to write a book on Evernote to share with you all the great tips I learned. You can find the book here.